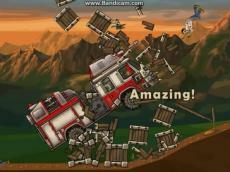 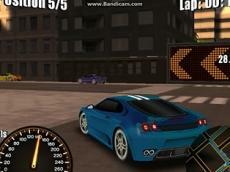 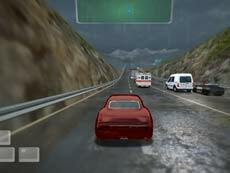 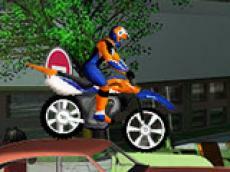 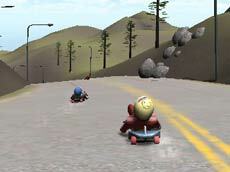 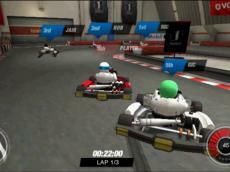 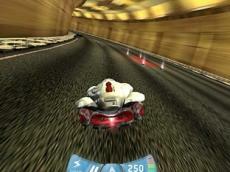 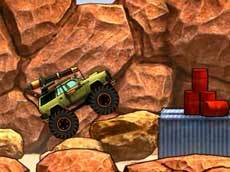 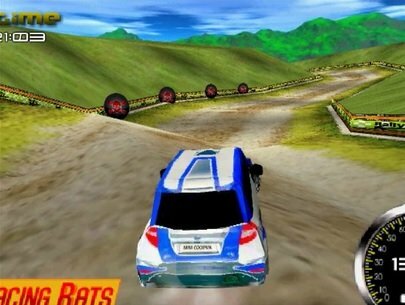 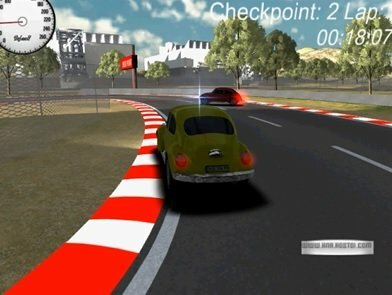 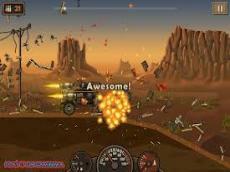 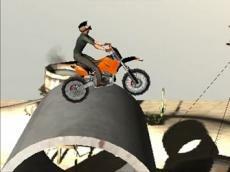 In this 3D game you will test your driving skills. 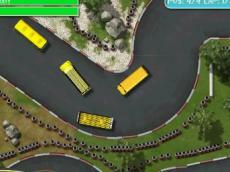 There will be various tracks and cars and many rivals. 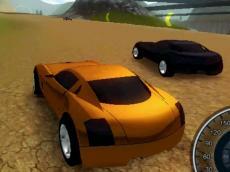 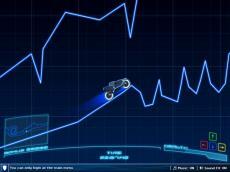 For the money you earn you can later open new parts of the game and new cars.